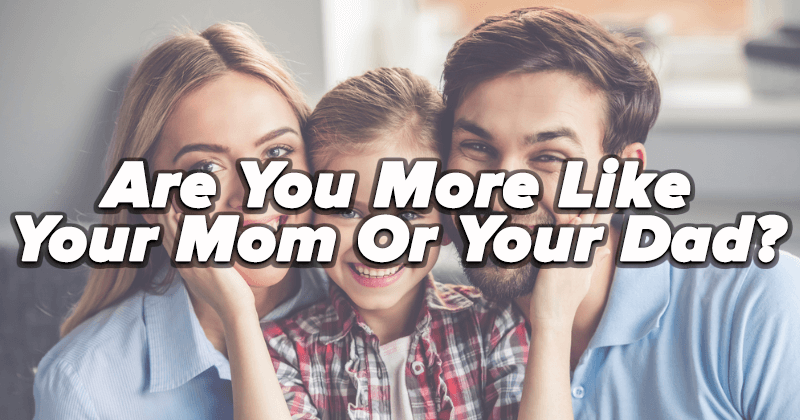 Discover which one of your parents you are most similar to! 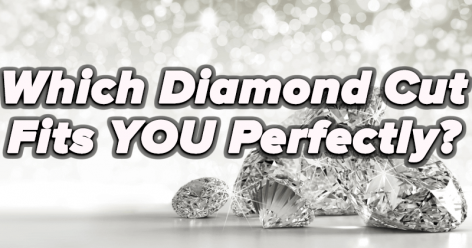 Which Diamond Cut Fits YOU Perfectly? 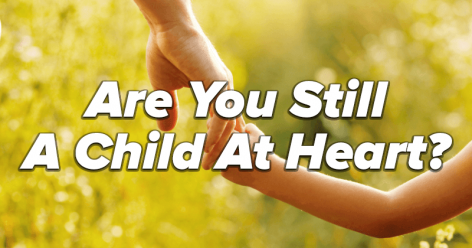 Are You Still A Child At Heart? What Kind Of Girl Squad Do You Have? 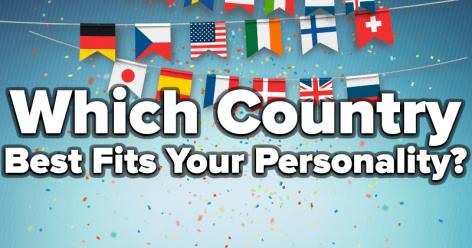 Which Country Best Fits Your Personality?